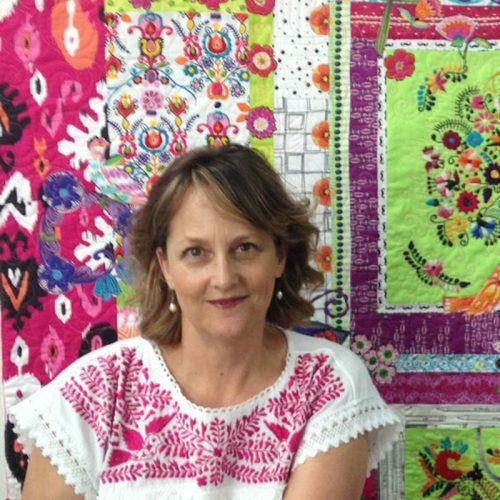 The online home for Alethea Ballard and her merry band of quilters. 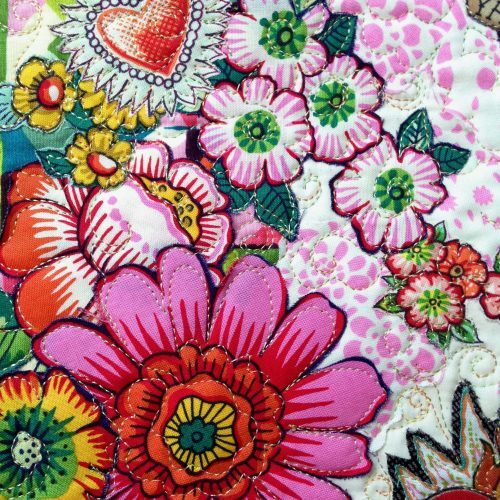 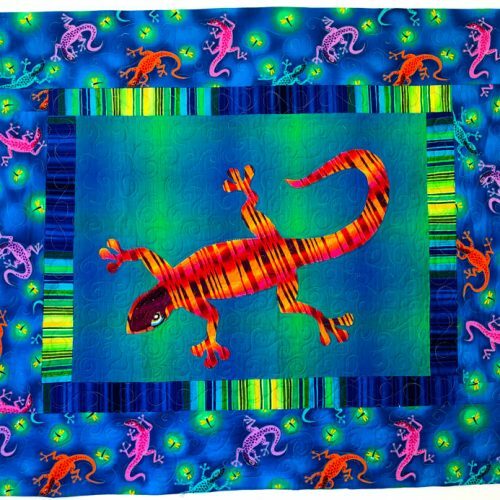 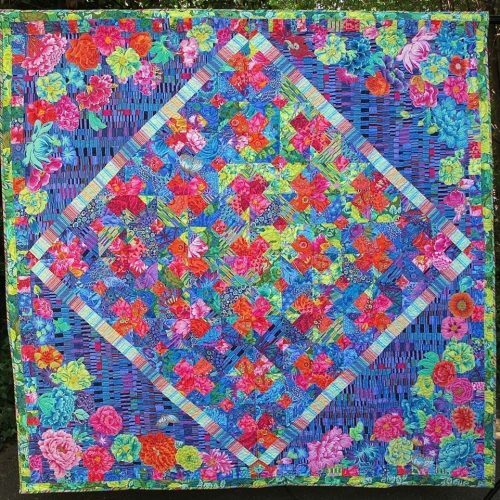 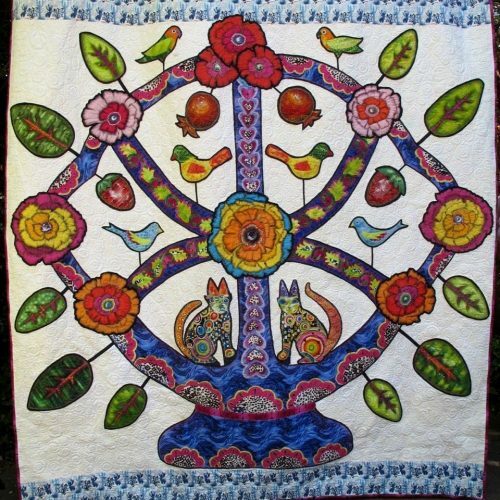 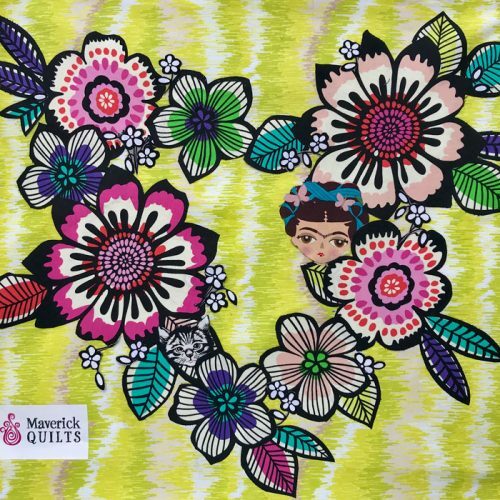 Find a class, get a kit, view quilts, see quilts for sale, be inspired! 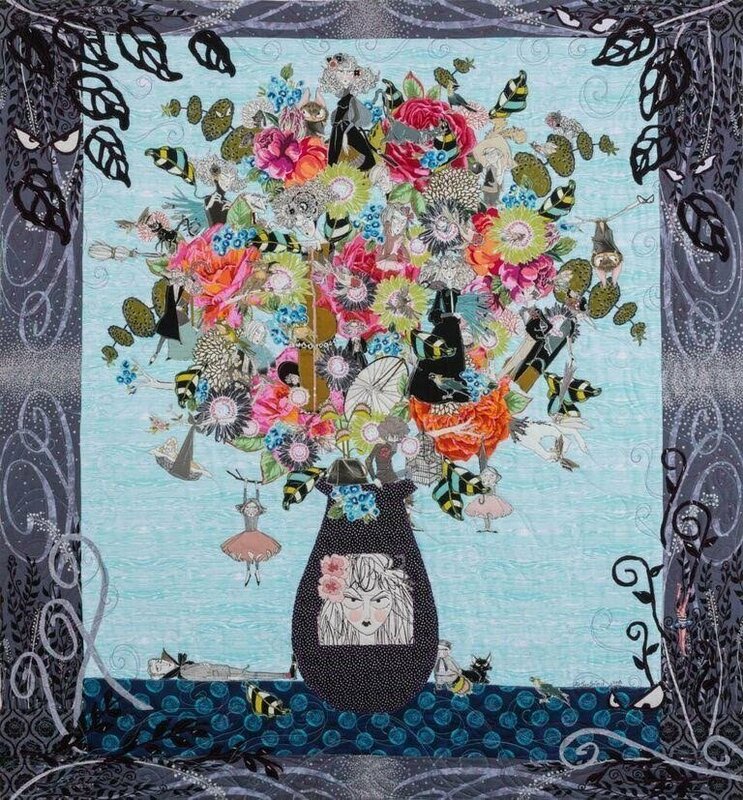 A complete online course to create exciting collage work with Alethea Ballard.